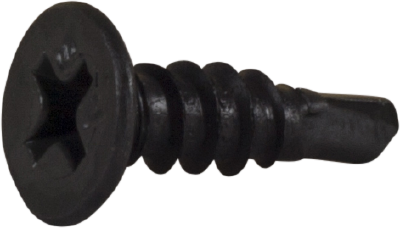 Installation screws from ESSVE are all-round screws for installation of e.g. 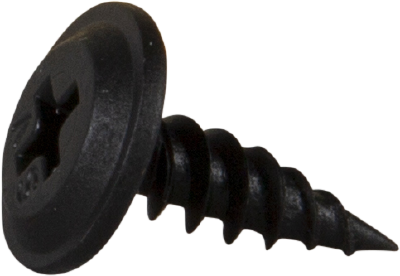 kitchen fittings, cupboards and furniture fittings. 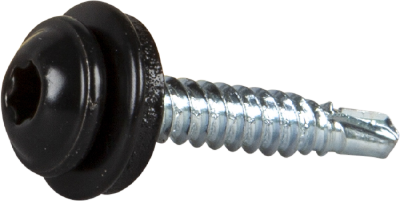 Use bright zinc-plated or phosphated installation screws indoors and CorrSeal-treated or stainless steel A2 outdoors.